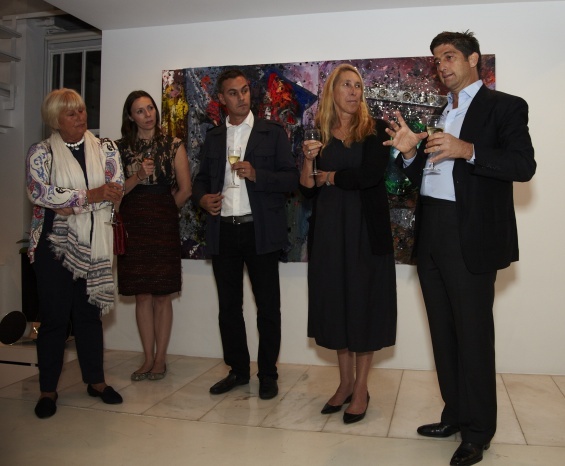 Council Members are invited to cocktails and lively conversation with the New Museum curatorial team at the home of New Museum Trustee Catherine Orentreich. Learn more about current and upcoming exhibitions and programming at the Museum and meet your fellow Council members. RSVP by Tuesday September 3 to Clare Quinlan at 212.219.1222 ×270 or cquinlan@newmuseum.org.